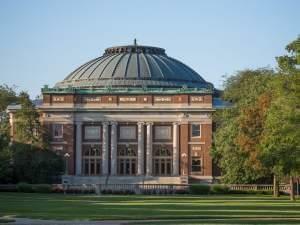 In the first debate for Urbana mayor, the three Democrats - all women - focused on two main themes - crime and policing, as well as business development and taxes. About 60 people filled the Urbana City Building to watch Monday's event organized by the League of Women Voters of Champaign County. 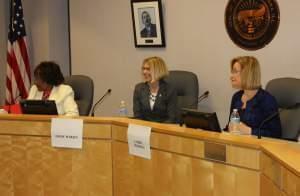 The three-way Democratic primary pits incumbent Mayor Laurel Prussing against Alderwoman Diane Marlin and Rev. Evelyn Burnett Underwood. 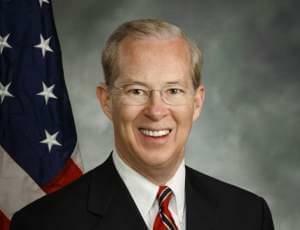 President Trump’s decision to fire Acting Attorney General Sally Yates has also elevated a central Illinois native, Dana J. Boente, to the top law enforcement position. 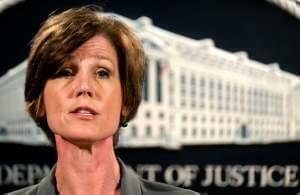 President Trump has fired Acting Attorney General Sally Yates, concluding she has "betrayed the Department of Justice" by refusing to defend his executive order that imposes a temporary ban on refugees and visa holders from seven majority-Muslim countries. 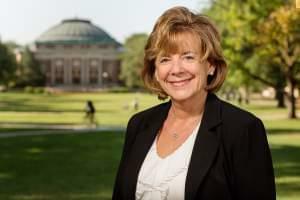 The University of Illinois Executive Vice-President says well over 300 students, faculty, and visiting scholars could be affected by President Trump's Executive Order halting immigration from seven Muslim-majority countries. 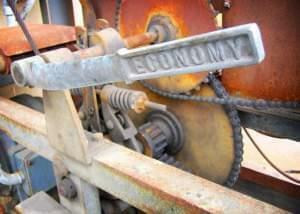 A report says the outlook for the Illinois economy is bleak. It was prepared by Moody's Analytics for the Commission on Government Forecasting and Accountability. 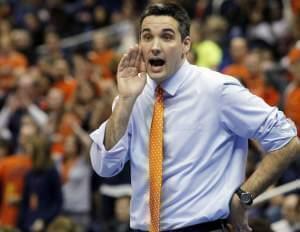 University of Illinois head volleyball coach Kevin Hambly is leaving to take the same position at Stanford University. The announcement was made Monday morning. In eight seasons, he led Illinois to six NCAA regional appearances, and in 2011, took the Illini to the national title match – for the first time in school history. 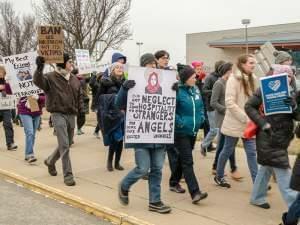 An estimated 600 people attended Sunday’s rally against President Donald Trump’s executive order to ban travelers from seven majority-Muslim countries. 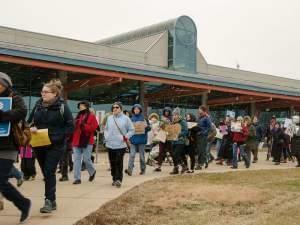 The event came together after organizers like Ann Abbott reached out on Facebook the night before. She says the Trump administration is trying to use fear to pit U.S. citizens against one another. “This is not 2001, this is 2017, and we are smart, not scared,” she told the crowd. 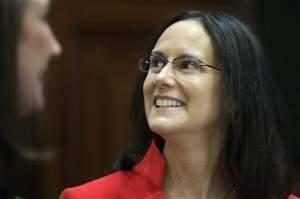 Lisa Madigan joined with attorneys general in 15 other states in a statement condemning "President Trump's unconstitutional, un-American, and unlawful Executive Order."